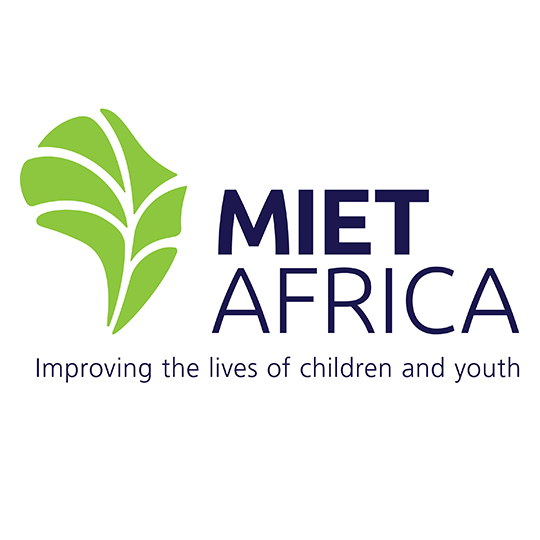 On behalf of the MIET AFRICA Board of Trustees, I am pleased to announce the recent appointment of Mr Humphrey Nhlanhla Ngubane as the next Chief Executive Officer of MIET AFRICA. Nhlanhla is no stranger to MIET AFRICA, having served as a member of the Board of Trustees for the past six years. During this time he has gained a deep insight into the workings of the organisation, making his transition from trustee to CEO a smooth one. Nhlanhla’s career in the education and development sectors spans more than 24 years, during which time he has gained extensive knowledge and skills, invaluable for addressing the challenges currently confronting education in South Africa and more widely across the African continent. He owes this broad understanding of education development to the experience gained from several senior positions he has held within diverse education environments.